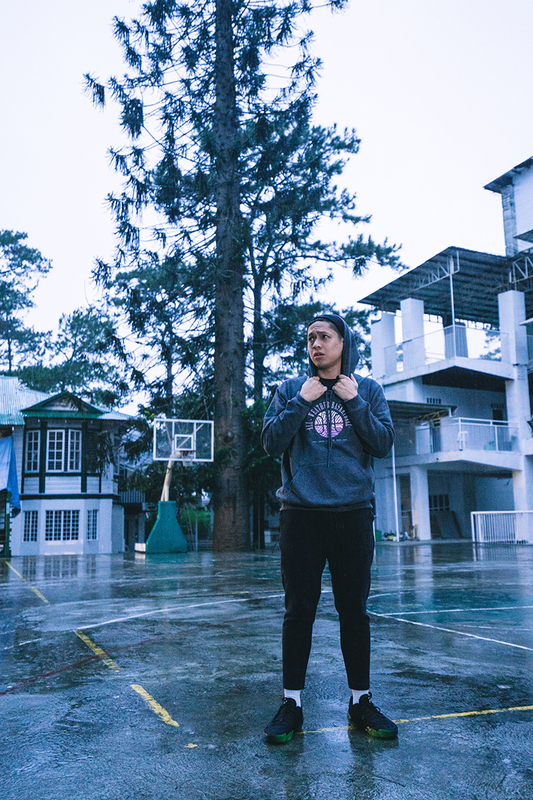 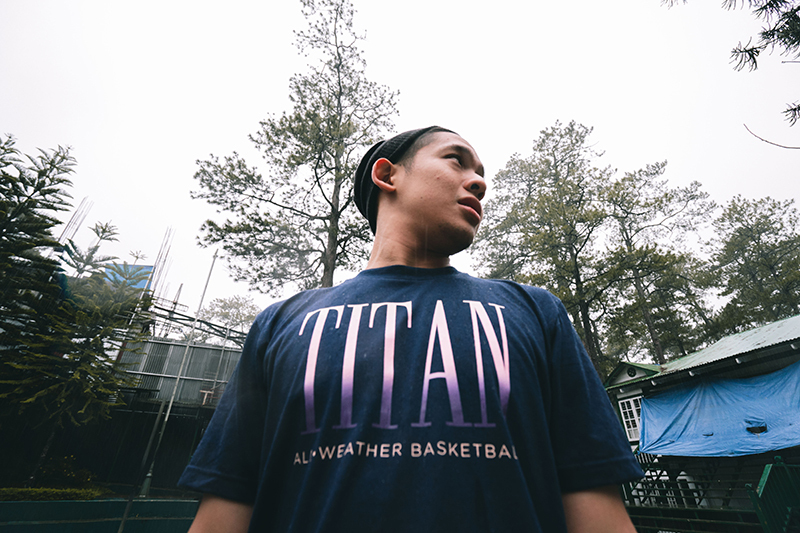 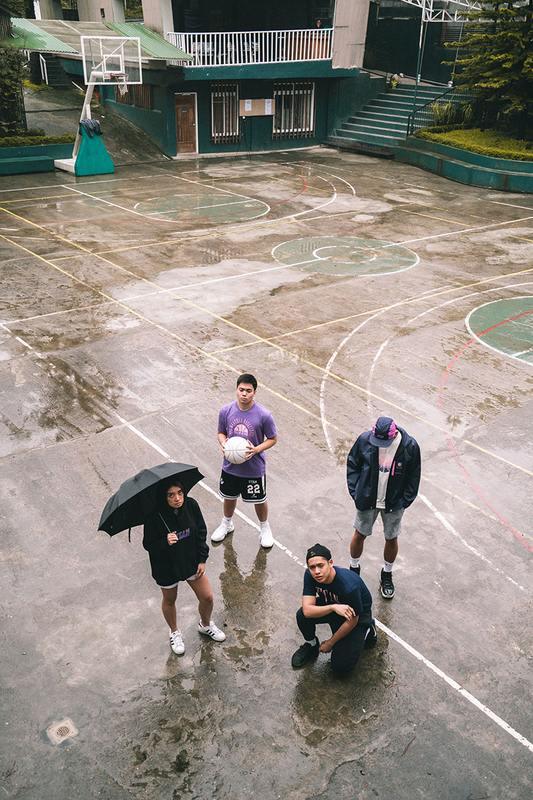 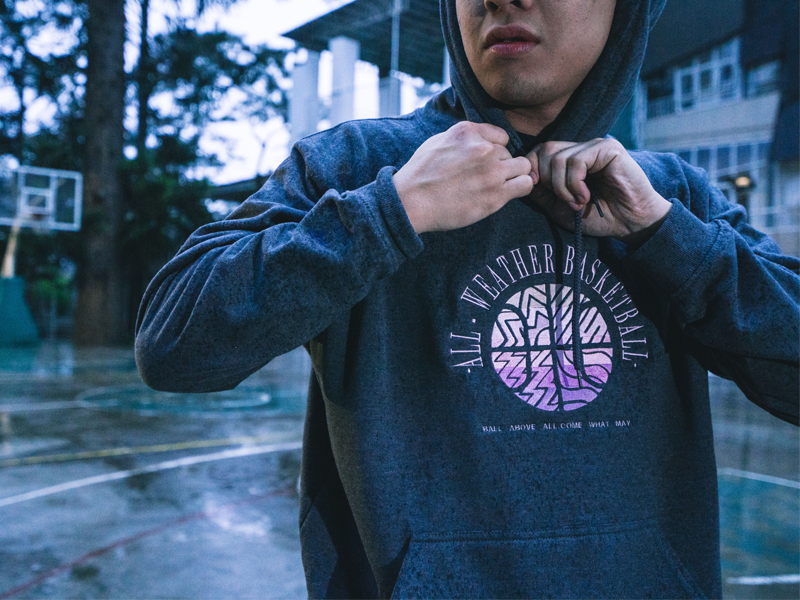 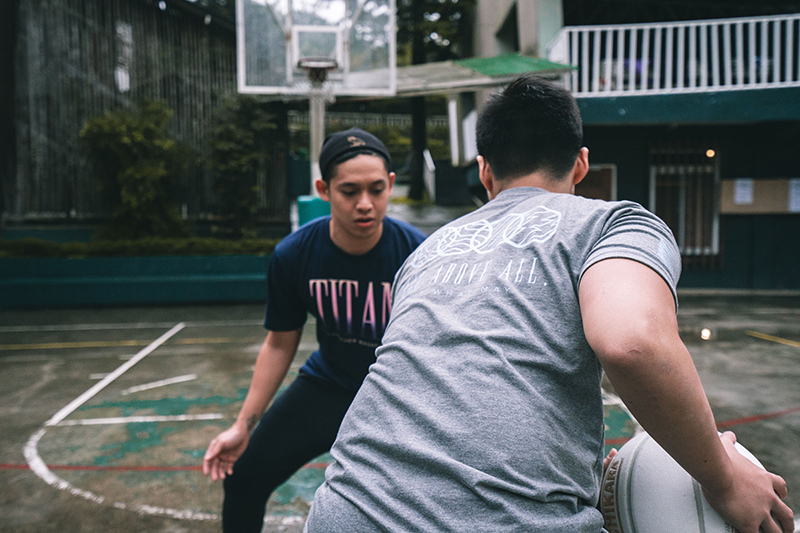 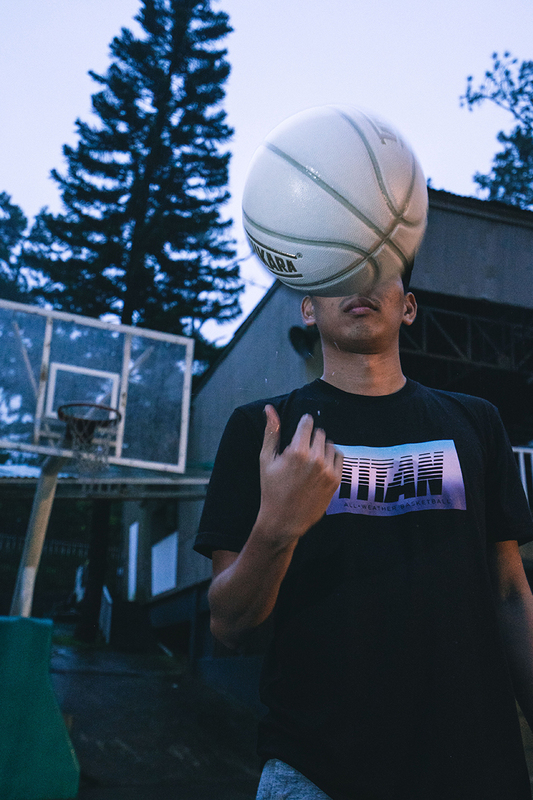 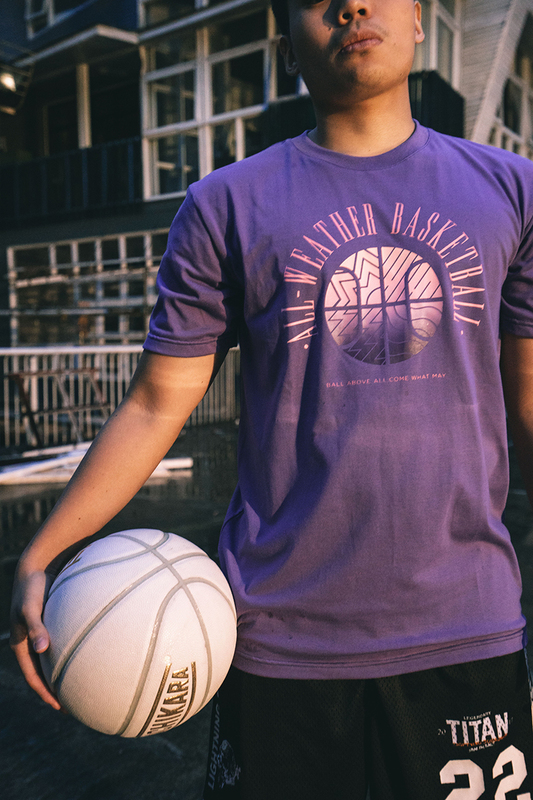 For a lot of us, the rainy season marks the end of our outdoor runs and head to indoor courts for our basketball fix. 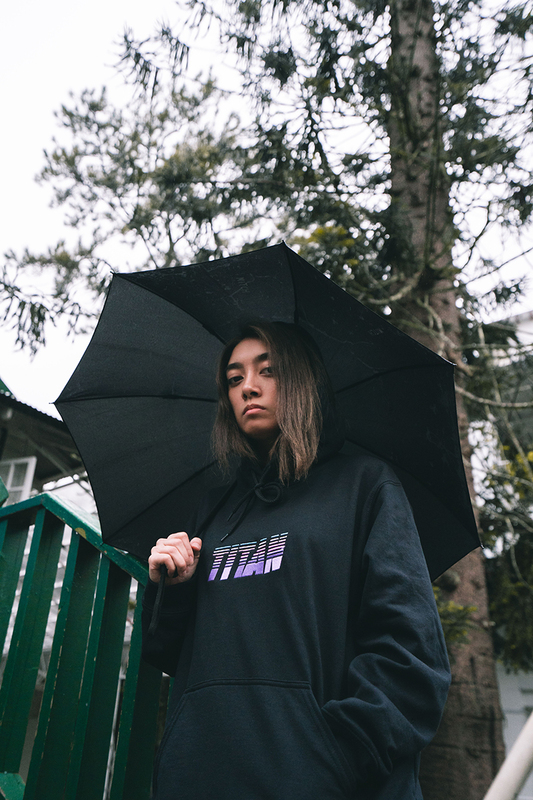 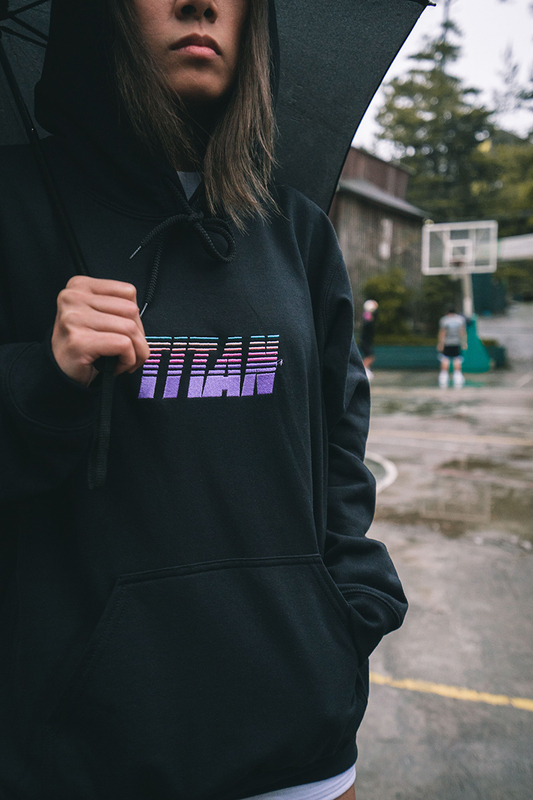 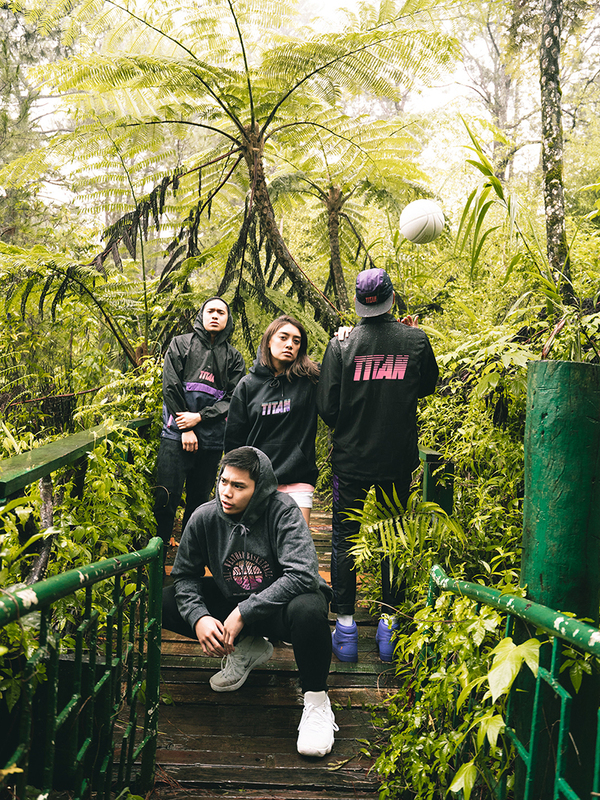 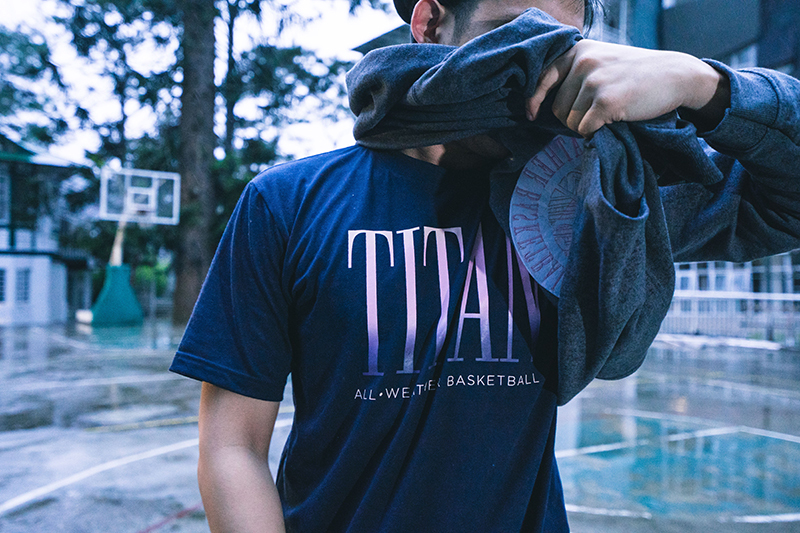 But for our good friends over at Titan, the elements should never stop us from playing the game. 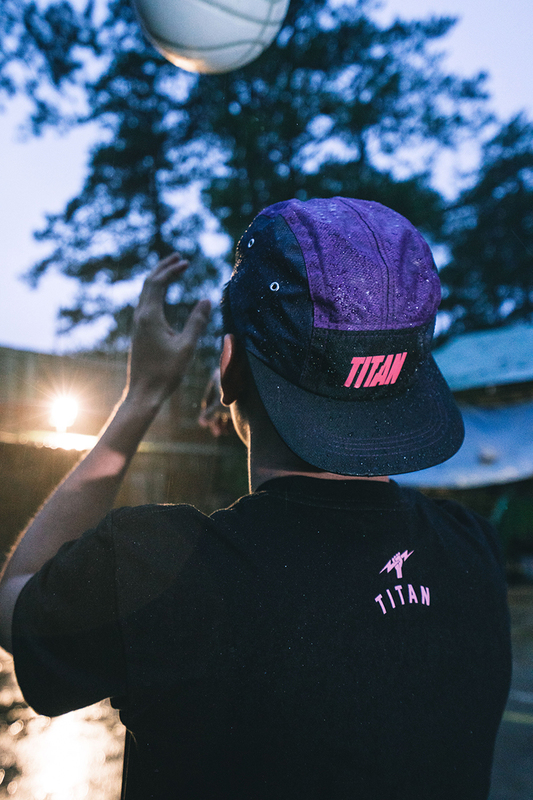 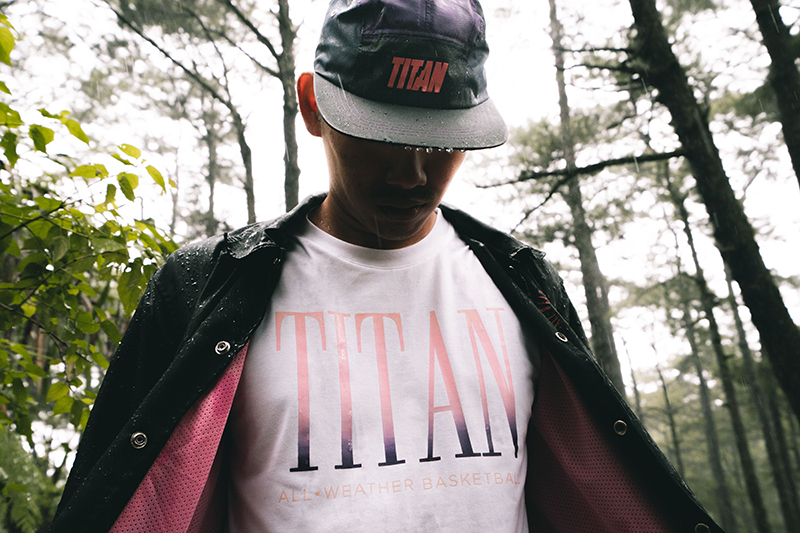 Inspired by the many changing shades of the sky, the collection ranges from tees to outerwear and caps. 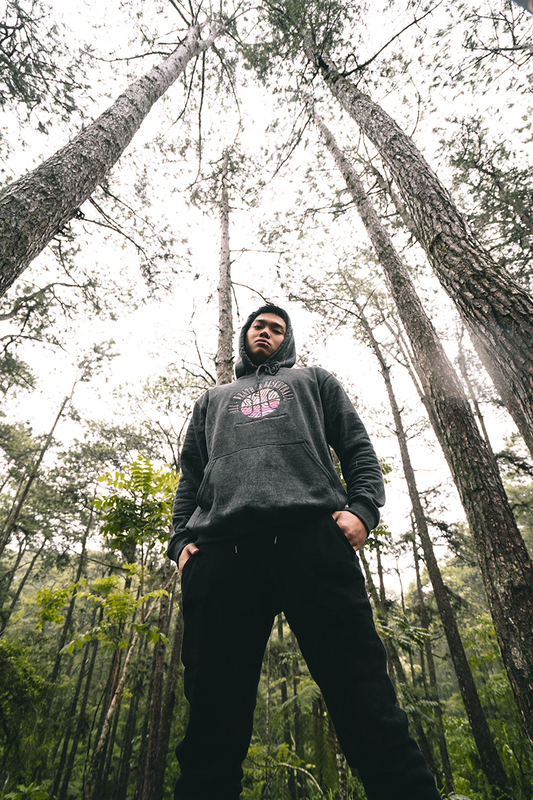 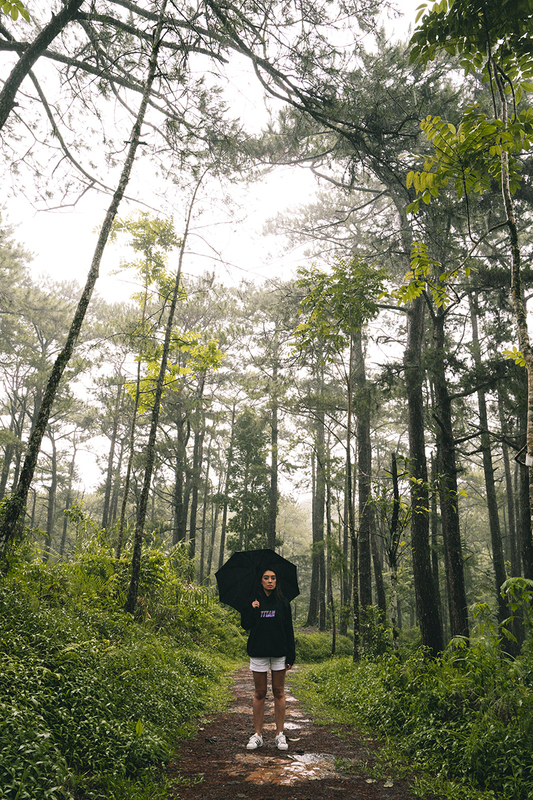 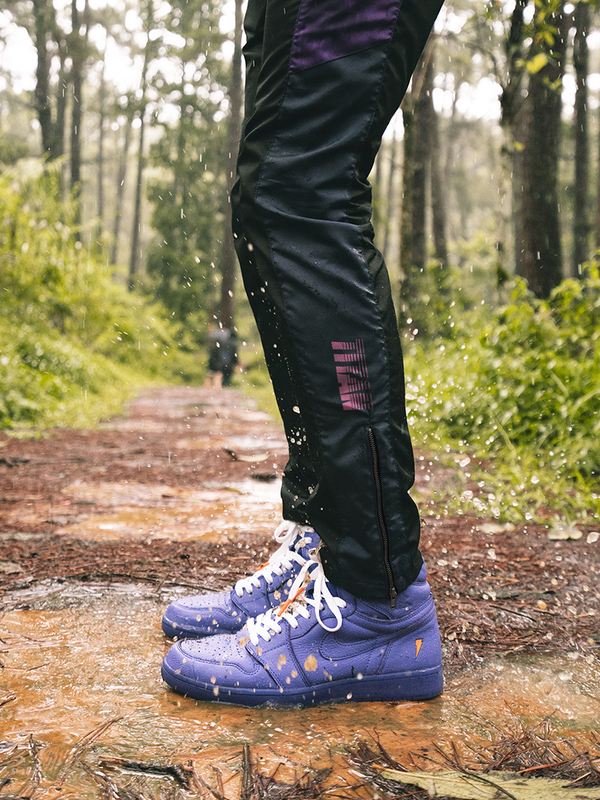 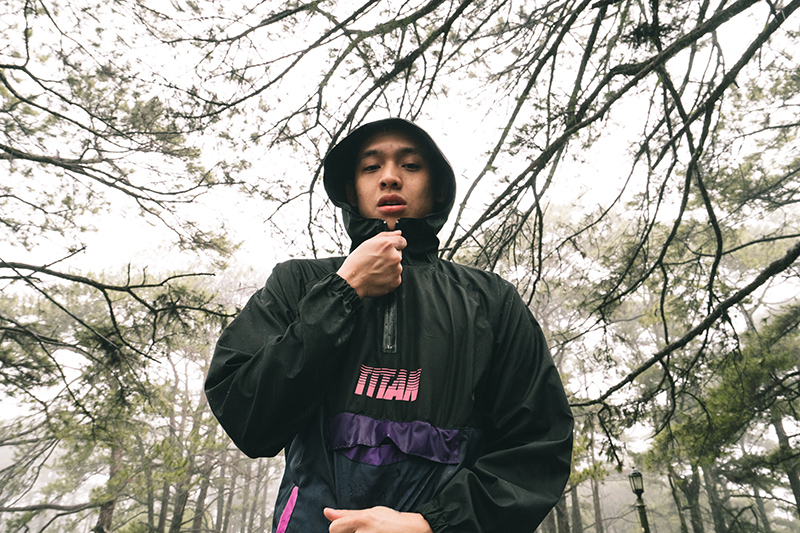 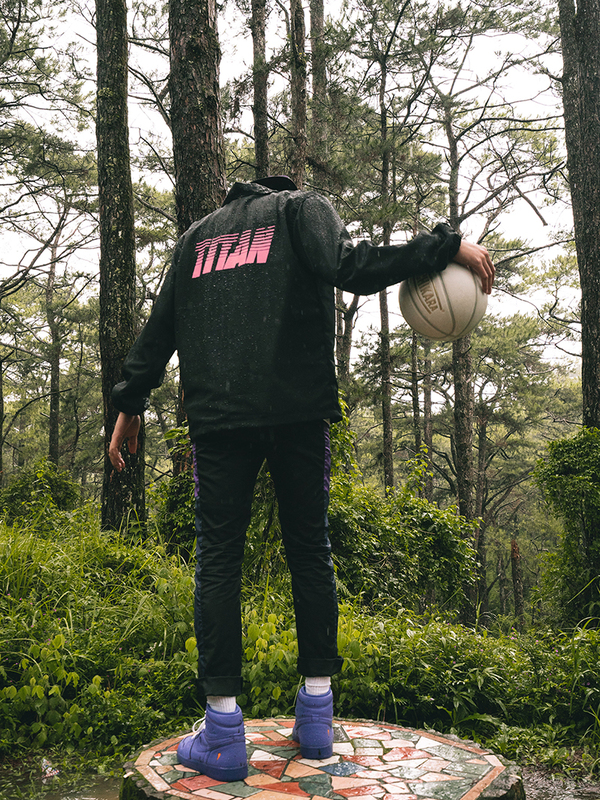 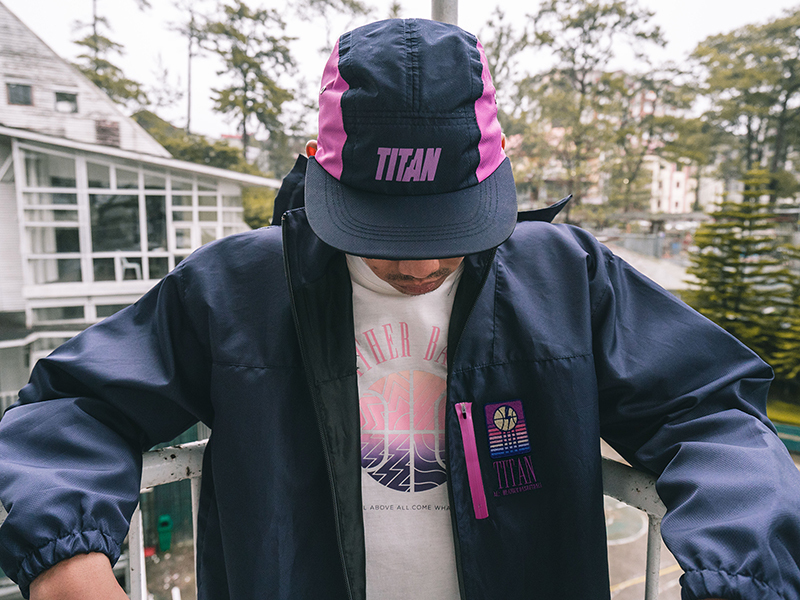 For a closer look at the All-Weather Collection, check out the images below.